Different freight classes are designed to help you get common standardized freight pricing for your shipment when working with different carriers, warehouses, and brokers. 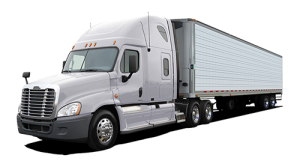 Freight classes are defined by the National Motor Freight Traffic Association (NMFTA) and made available through the NMFC or National Motor Freight Classification. Different freight classes (there are 18 of them) are based on weight, length, and height, density, ease of handling, value and liability from things like theft, damage, break-ability, and spoilage. For the most part, the lower the NMFC class number, the lower the freight charge. Part of FML’s job is to help you figure out your NMFC freight class, ensuring the specialized code is correct. This ensures that you get correct and consistent pricing for your freight. The following table describes the NMFC classes and is meant for general guidance in picking your freight class, a number of factors influence what class your shipment ends up in. 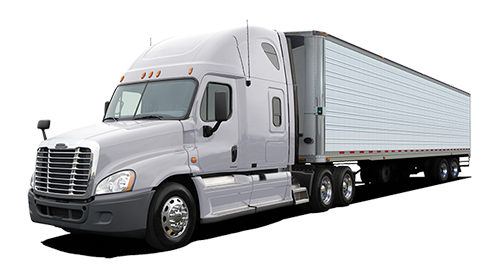 You should contact FML Freight Representative to determine an accurate freight class. Getting the freight class wrong will cost you. If you incorrectly classify your item – it can be reclassified by the freight carrier. Disputing this is difficult, time-consuming usually and it will cost you money (without discount).